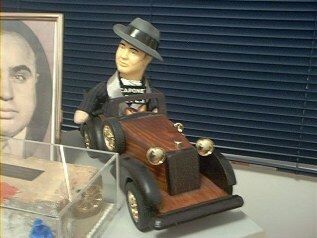 From the Mario Gomes collection. 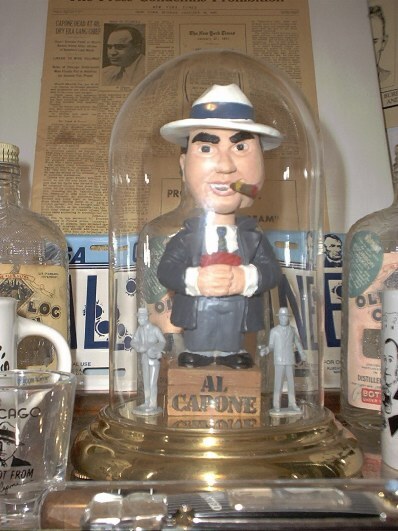 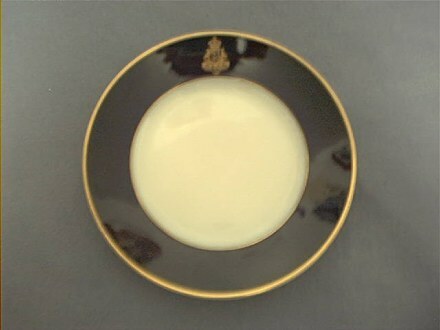 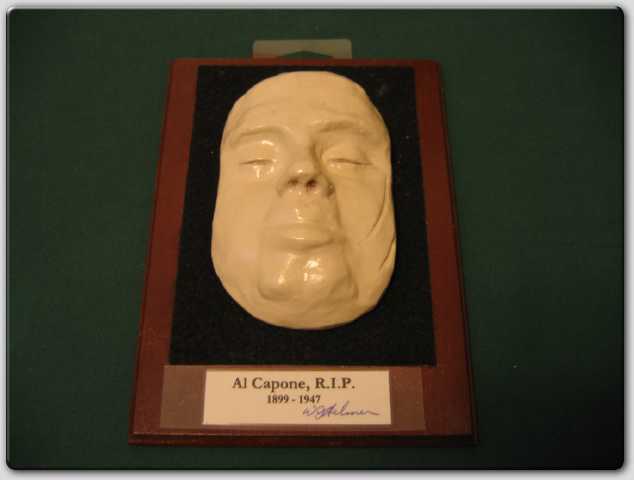 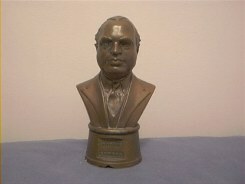 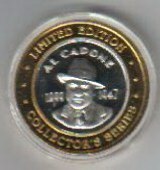 Capone coin and authentic Anton Restaurant celluloid see photo below. 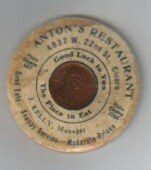 Anton's restaurant next to Al's headquarters. 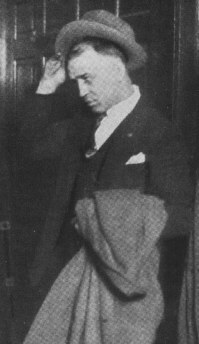 Theodore "The Greek"Anton later killed. 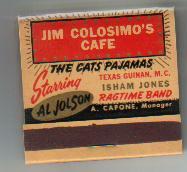 Jim Colosimo's cafe novely matchbook. 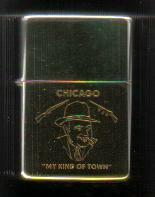 Novelty matchbook. 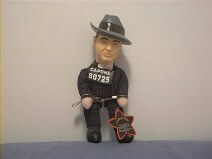 Many of these are up on Ebay and many people unknowingly dish out hundreds for them much to the delight of sellers. 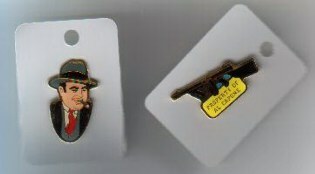 Please be aware that these never existed as originals ,and were simply a novelty Item to promote a place called the Gaslight restaurant. 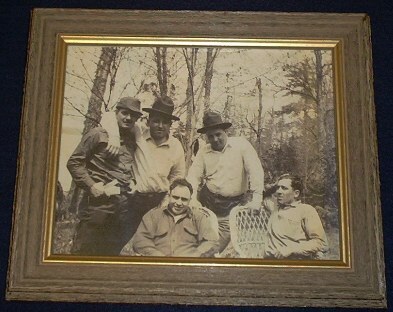 They were around in the late 40's and were reprinted in the 60's and 70's. 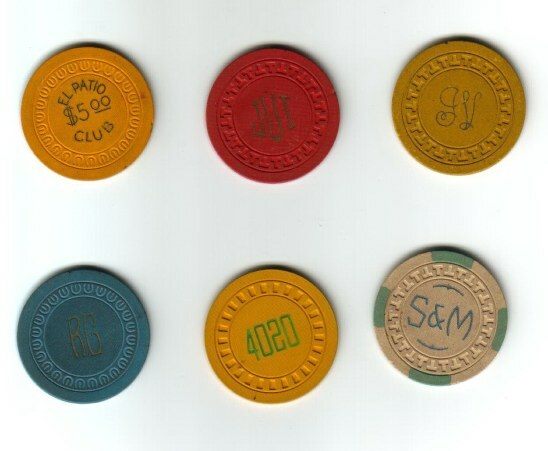 Their total worth in pristine condition as a novelty item is $15 dollars tops! 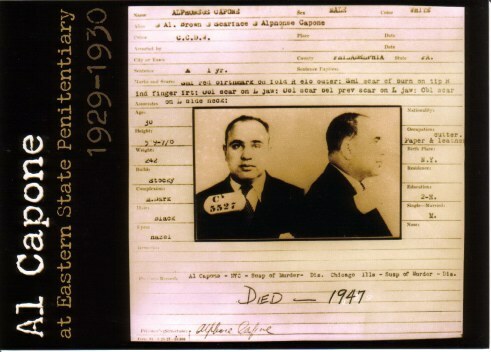 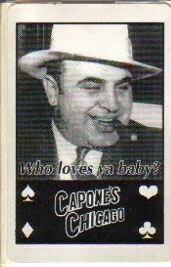 Al Capone would never in a million years accept that his name be put on matchbooks showing he was a manager. 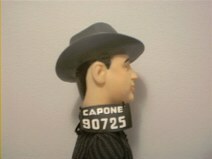 (Proof of employment).That would have lead him to the slammer faster, since he had paid no income tax. 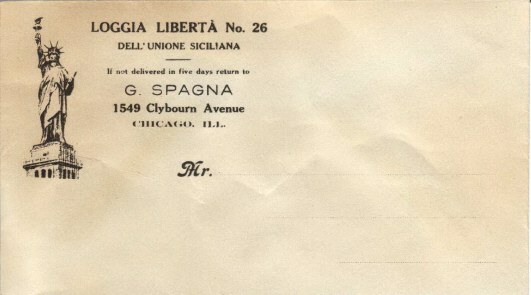 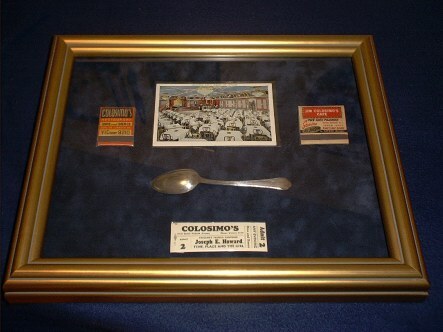 Real Colosimo matchbooks are plain with no mention of stars and employees. 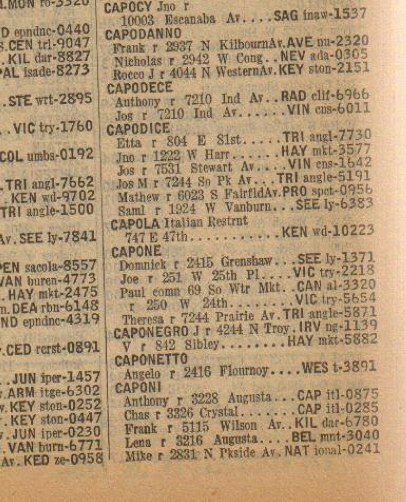 Stars there changed weekly ,so why would Colosimo's print up costly matches for one event? 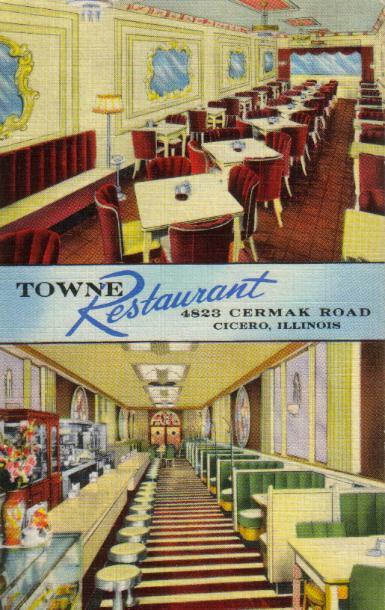 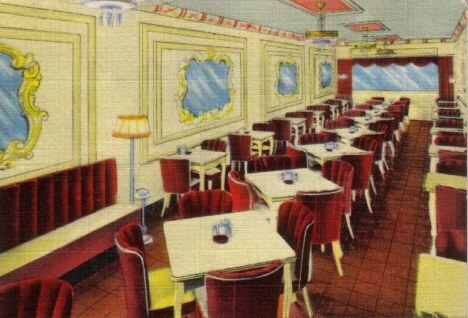 Hawthorne restaurant in later years renamed the Towne. 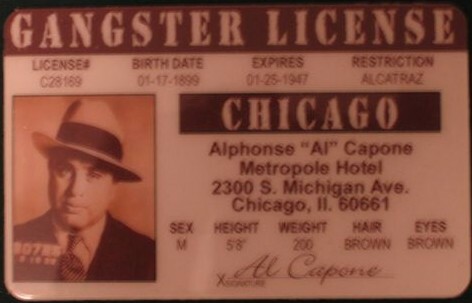 Hawthorne during Capone's reign.The Hawthorne later became The Western Hotel and then the Towne until it burned down in 1970. 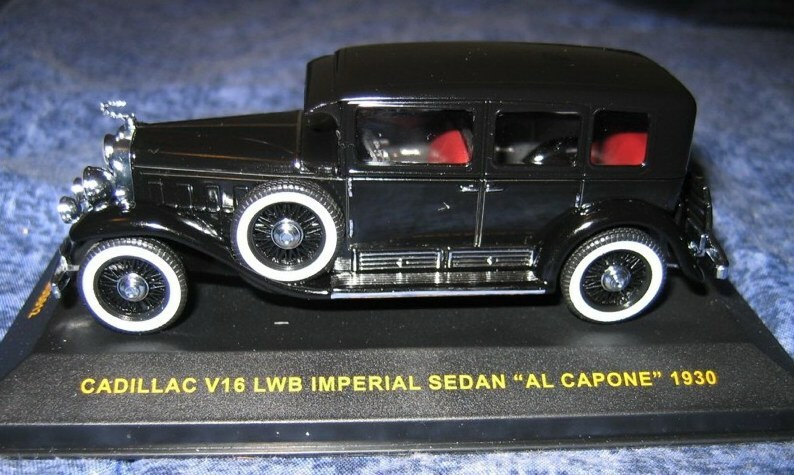 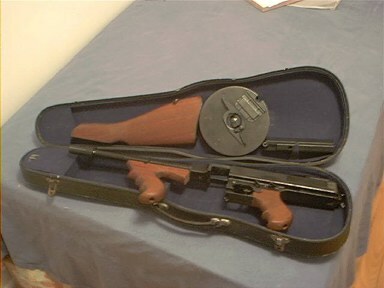 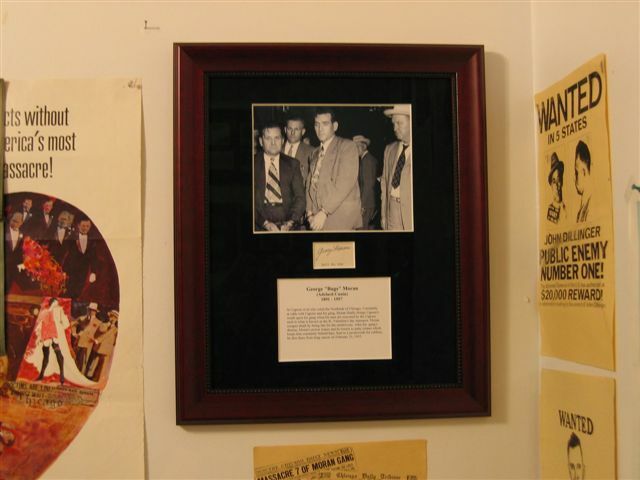 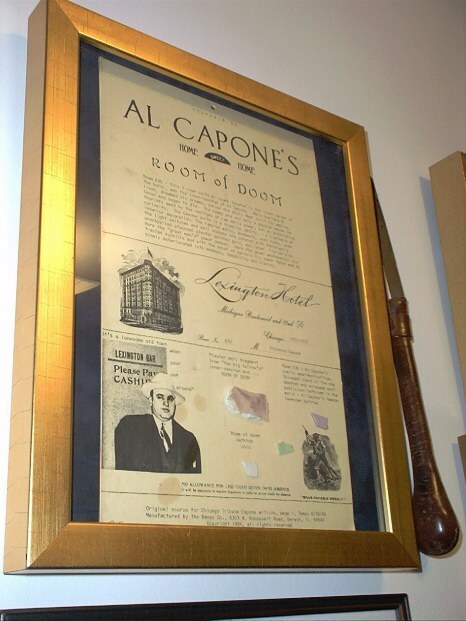 It had belonged to mobster Joey Aiuppa. 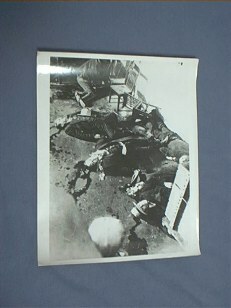 This is probably the exact site where Capone hit the floor as the Hawthorne was being machinegunned by the Weiss caravan. 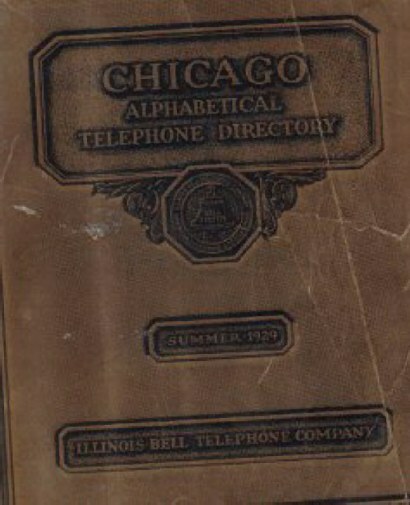 1929 Chicago phone book with Al's home listed under his moms' name. 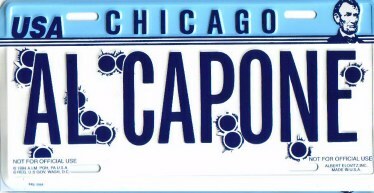 (Theresa Capone 7244 Prairie ave). 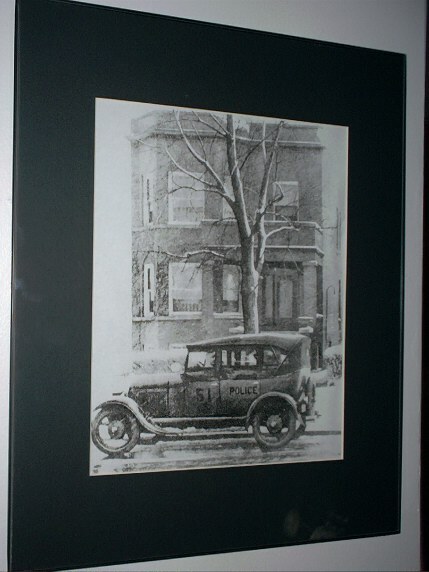 1926 plate from the Metropole Hotel Chicago. 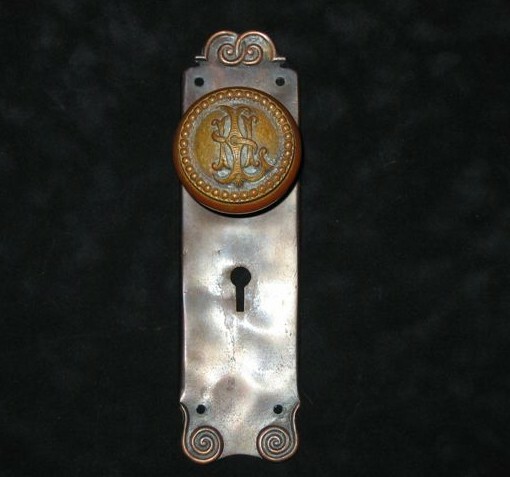 Lexington Hotel door handle and plate. 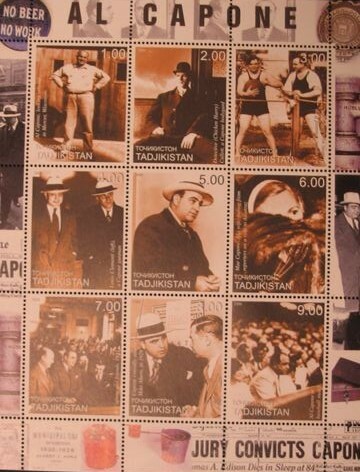 Al Capone stamps from Tadjikstan. 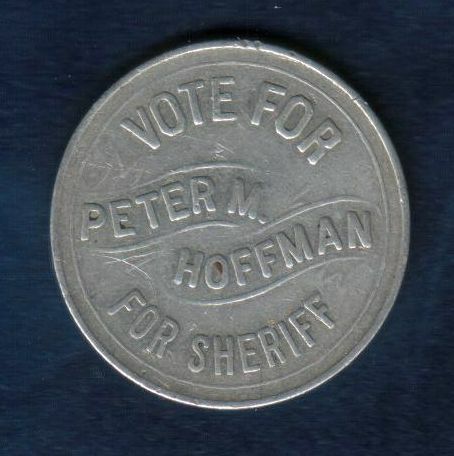 Coin asking to vote for Sheriff of Chicago. 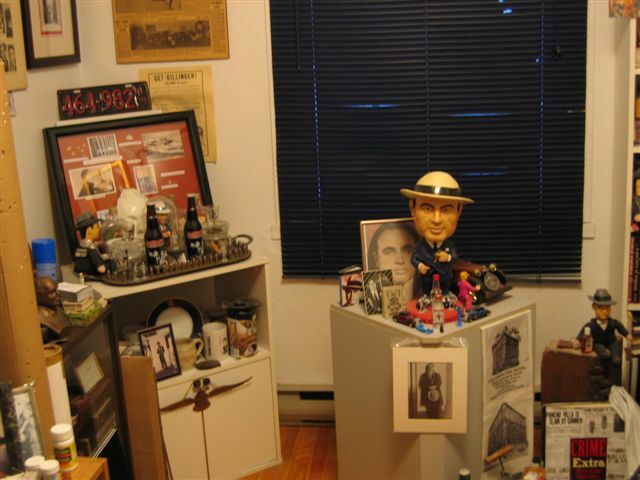 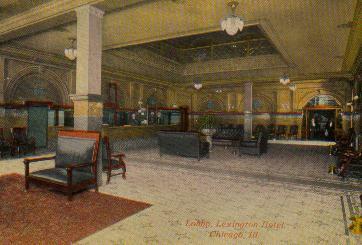 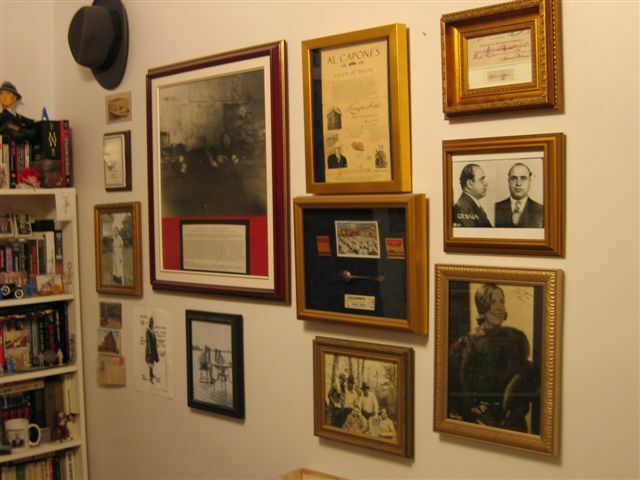 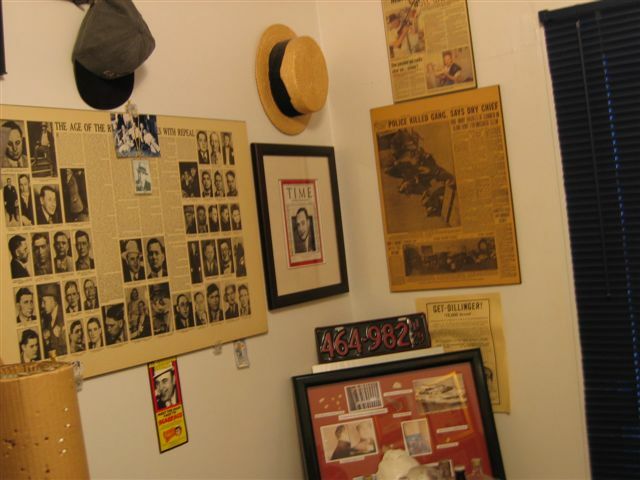 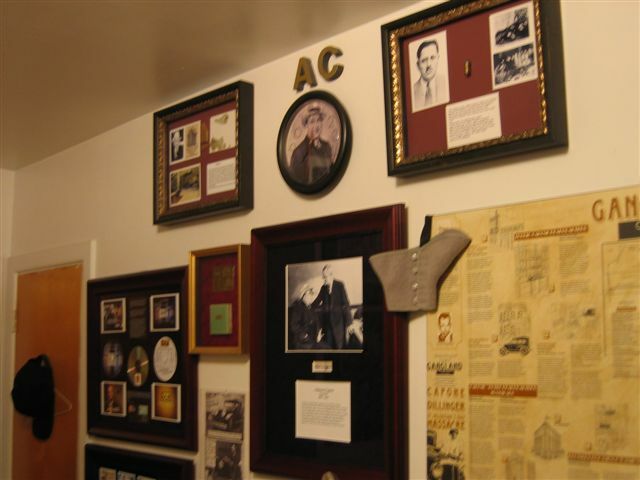 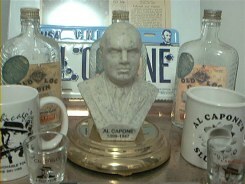 Items from Capone's Lexington hotel suite. 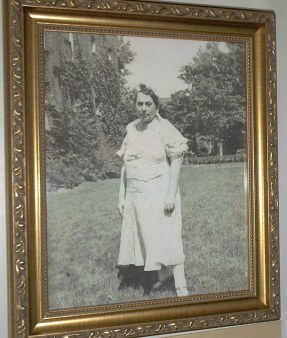 The matriarch of the Capones' , Al's mom standing in the backyard at 7244 South Prairie Ave.This original photo was the one Al had in his cell at the Atlanta penitentiary (Mario Gomes). 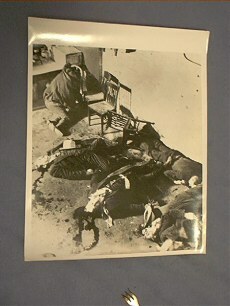 Two 11" x17" Photographs of massacre once belonging to John Faber. 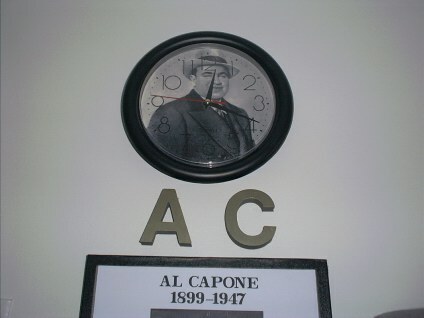 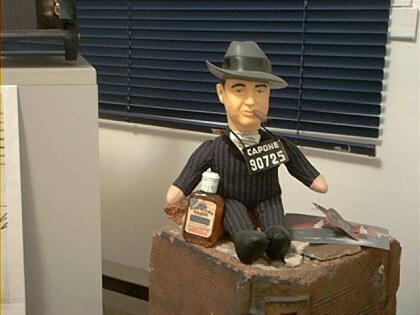 Al Capone wall clock. 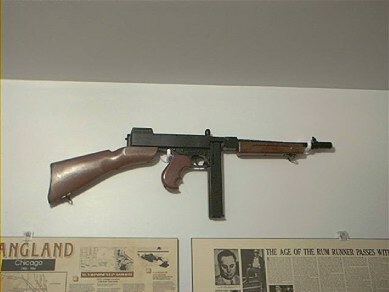 Keeps perfect time! 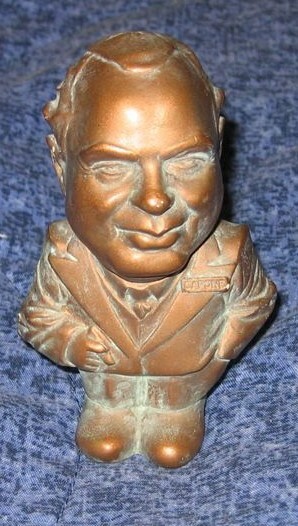 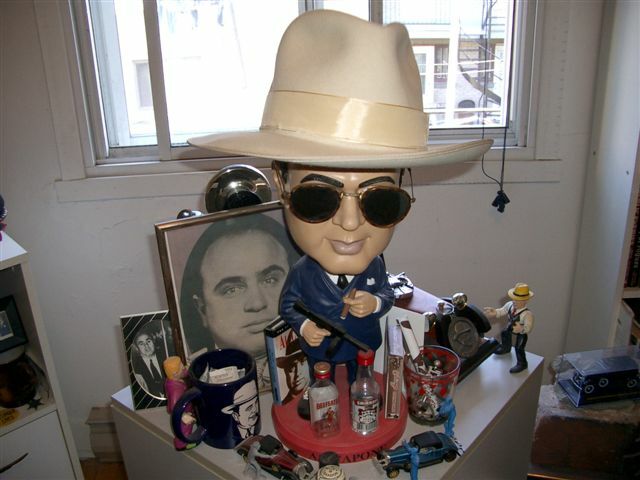 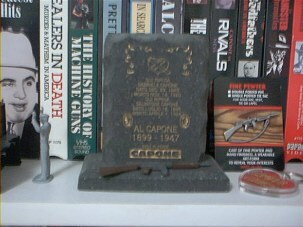 Esco Capone statue,Al Capone tray and bullets. 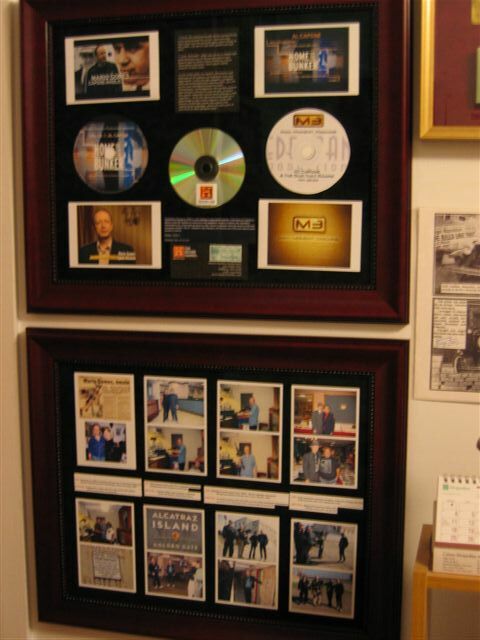 (Special thanks John Binder for a couple of these seen here). 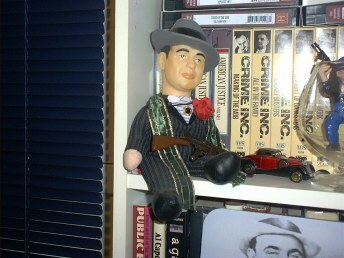 Al with his tommy on his lap. 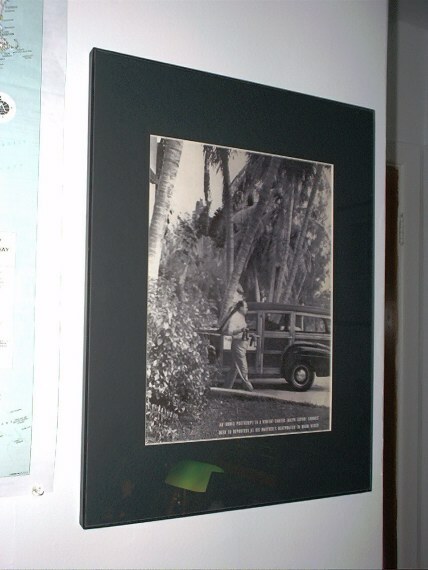 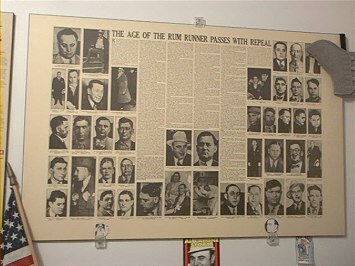 Laminated Poster of rum running era. 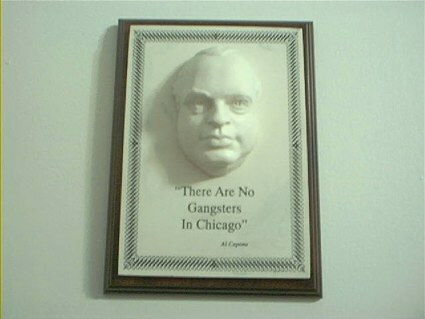 Chicago Gangland in the 1920's poster. 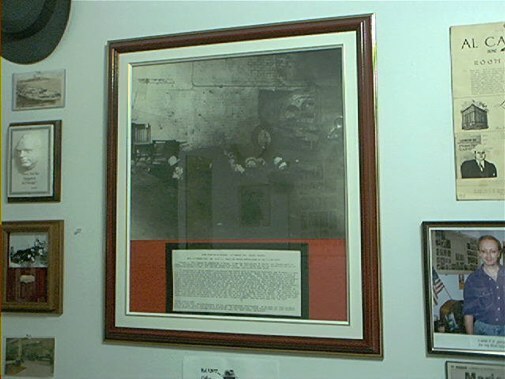 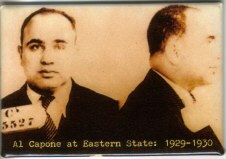 Al Capone novelty postcard from Eastern State Penitentiary. 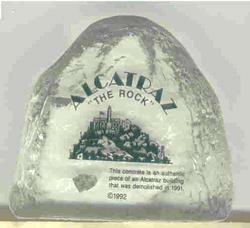 Alcatraz building chip encased in lucite. 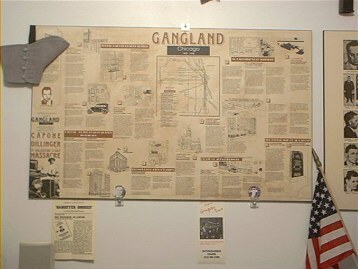 Wall Hanging made by Harry Lawrence.